Suadi Arabia, Riyadh: His Excellency, Minister of Municipal and Rural Affairs, Eng. 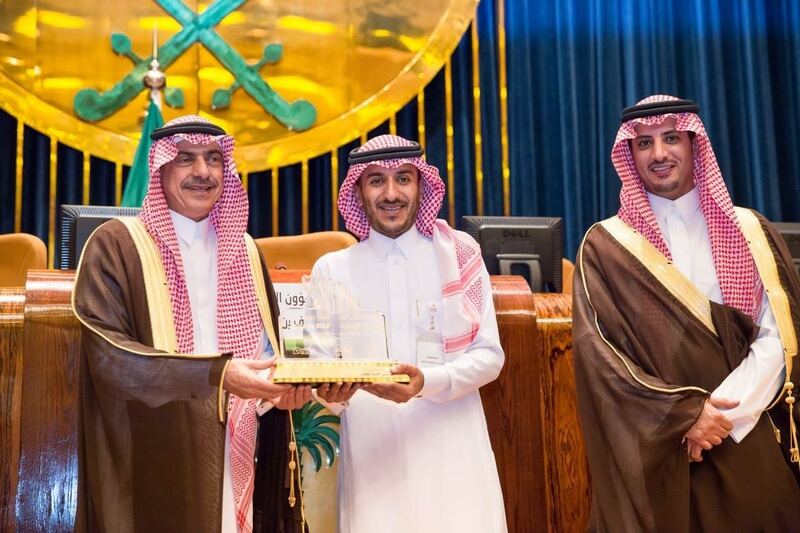 Abdul Latif bin Abdul Malik Al-Sheikh, honors Al Arabia Outdoor Advertising for sponsoring and participating in the first Saudi Smart Cities Conference organized by the Ministry and held in Riyadh on the 16th of May 2017. The conference explored topics related to the future development of Saudi cities, including intelligent urban planning, smart city governance, and intelligent mobility among many others. The participation of Al Arabia in this event emphasizes the importance of the outdoor advertising industry in building the identity of smart cities as well as the industry’s adoption of technology and innovation towards the formation of the futuristic cities. The conference drew over 700 participants from around the world, and included a competition for Saudi youth to provide innovative smart solutions for Saudi cities in smart urban planning, intelligent transportation, smart Hajj and many others. “We will continue to support innovative Saudi initiatives and contribute to the economic, social and cultural development of the Kingdom, in line with vision 2030 and our responsibility and role as a leading Saudi company in the outdoor advertising industry.” Al Khuraiji added. The Smart City concept is about using ICT to improve urban lifestyles, achieve sustainability, find intelligent solutions to address urban and environmental problems, and manage cities and infrastructure in effective and smart ways. Several countries are developing and implementing strategies and action plans to build smart cities in accordance to specific policies. The support extended by Al Arabia Outdoor Advertising to the conference reflects the company’s ability and willingness to adapt to future changes and provide innovative smart outdoor advertising solutions and interfaces that are compatible with the cities. The partnership with the conference reflects Al Arabia’s commitment in addressing their clients evolving needs in light of the continuous technological progress and the development of business models. As part of its social responsibility and business strategy, Al Arabia supports innovative local initiatives in Saudi Arabia and is dedicated to serving the Saudi society.